Good morning fans, being some days have posted last due to some crucial reasons, accept my apology. 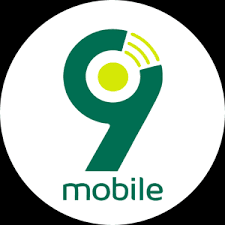 Have come up with this article in other for you guys to also enjoy the 9Mobile Latest Free Night Browsing That Gives 60GB Monthly, this plan is really amazing usable between the hours of 1am - 5am daily for 30days. Before you could enjoy this Night plan there are some things required to have. i.e. see screenshot below for better understanding of the remaining configuration settings. Note: This offer can only be used between the hours of 1am to 5am, when its time open the AnonyTun App you've configured and Press Connect then you start flexing .... It's capped at 2gb per night. I Believe that this offer is still affordable with the data cap of 2gb per night, it's only just that you have to wake up in the night. 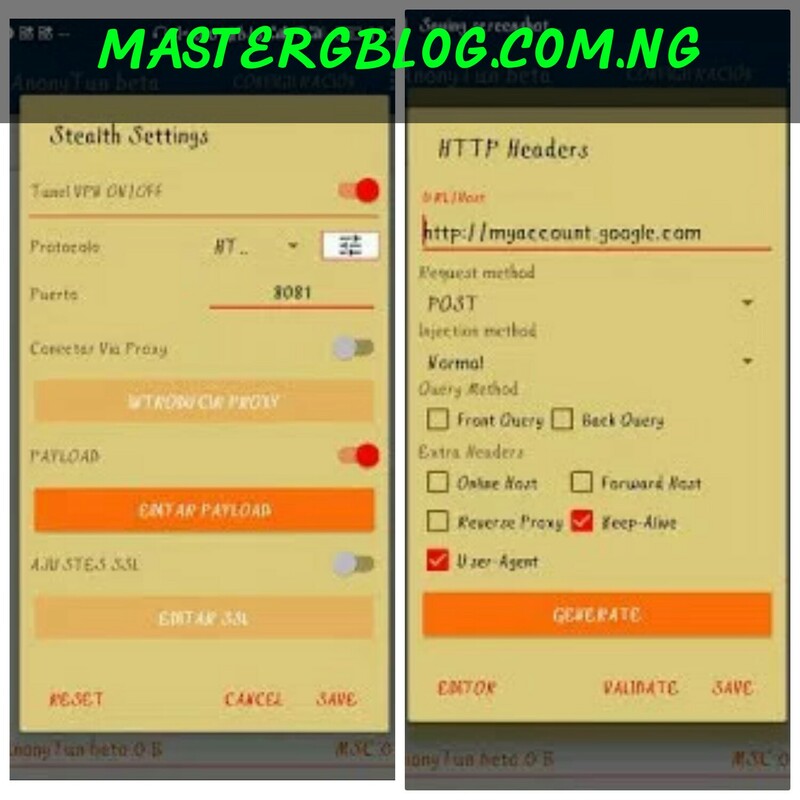 Stay Glued to MasterGBlog don't forget our giveaway is just some days to come you too can still join the lucky winners by replying to posts via comment box on all our updates. Don't forget to share with your friends on all social media platforms. Enjoy!